Kids' Physiotherapy Ltd offer a wide range of physiotherapy assessment and treatment services for your child. All of our physiotherapists are highly qualified and experienced children's physiotherapists, who are registered with the Chartered Society of Physiotherapy (CSP) and Health Care Professions Council (HCPC) and are also DBS (formally CRB) checked. We are able to offer many levels of assessment, from one off consultations to ongoing regular assessments, treatments and review appointments. We work alongside you as a family and other professionals such as carers, NHS or private specialists to provide a consistent shared set of goals. The work doesn't end when we leave the treatment session and a set of exercises or advice are shared with you the family to help aid your child's progress. 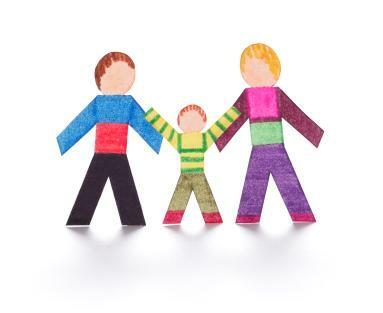 Some families only require a one off assessment, while other families choose for more regular reviews. We offer assessment and treatment sessions in the comfort of your own home at a time and date that is suitable for you as a family. If you choose we can see your child in other suitable locations such as their school or nursery. We don't have waiting lists and are able to offer flexible appointment times. This can allow a quick turn around from your initial contact with us to beginning physiotherapy treatment. We are able to offer specialist report writing as an option and have experience of working with case managers and solicitors as part of the child's multi disciplinary team. Get in touch to see how we can help your child.